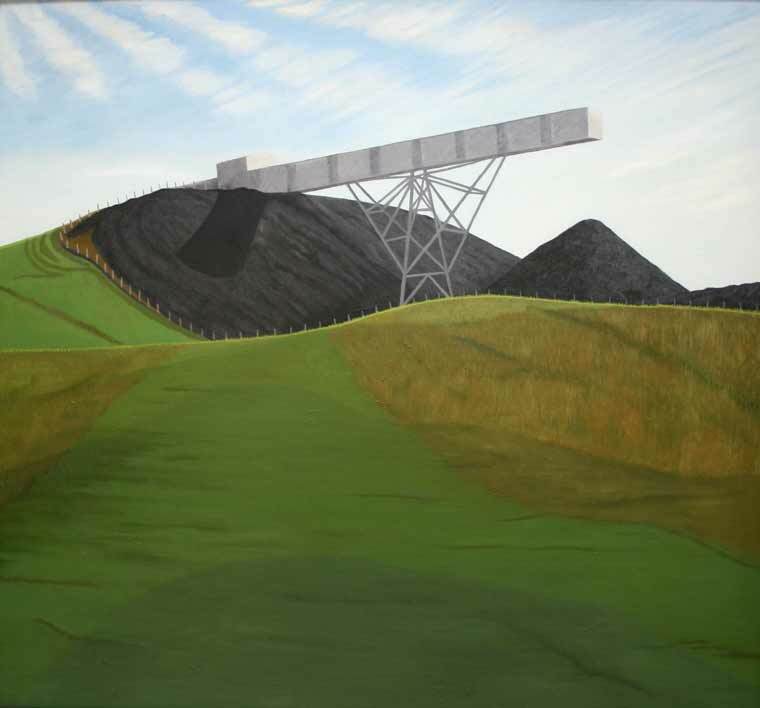 Janet Buckle paints flowers, still life and landscapes and for many years she has been making paintings, drawings and prints of colliery surface workings and the landscape of coal mining. 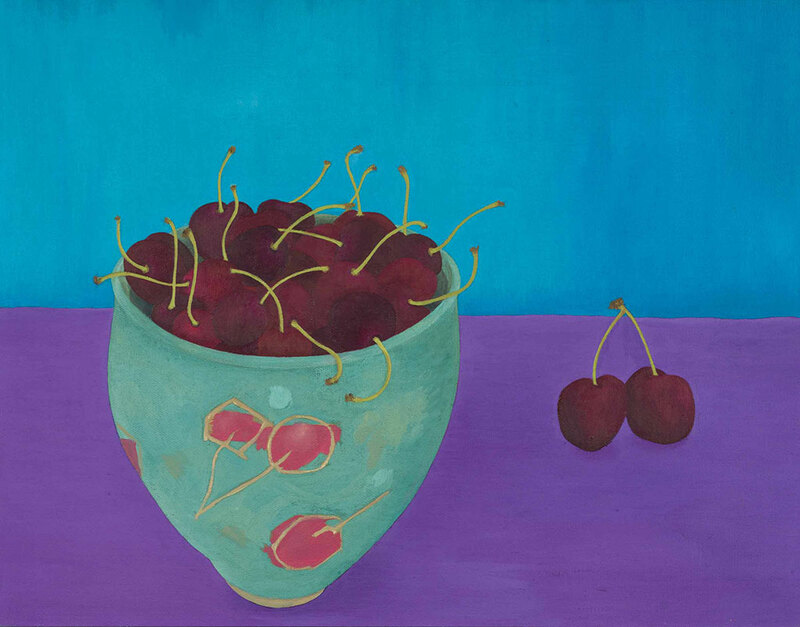 Her work is representational and she is interested in shapes, colour and pattern. Janet likes simple dramatic shapes, strong harmonious colours and interesting patterns. She is not a very methodical painter, more of an instinctive one and works on a picture until it looks right. Beginning with an idea from something seen and working until the idea is realised and the picture takes on its own identity. Janet’s paintings are in oils on canvas or wood. Her drawings are mixed media on paper and the prints are linoprint and monoprint. Pictures vary in size from small studies (20 x 15cm) to larger landscapes and flower paintings (100 x 80cm). Her working practice is mainly studio based. With landscapes she makes drawings and take photographs in situ and then works on the picture back in the studio. All other work is done from life in the studio. There are usually two or three pictures in progress at the same time and work is fairly slow, taking a few months to complete a medium sized painting. Janet qualified from the Slade School in 1969 with a diploma in Fine Art and autographic printmaking and has been exhibiting work locally and nationally since 1980. 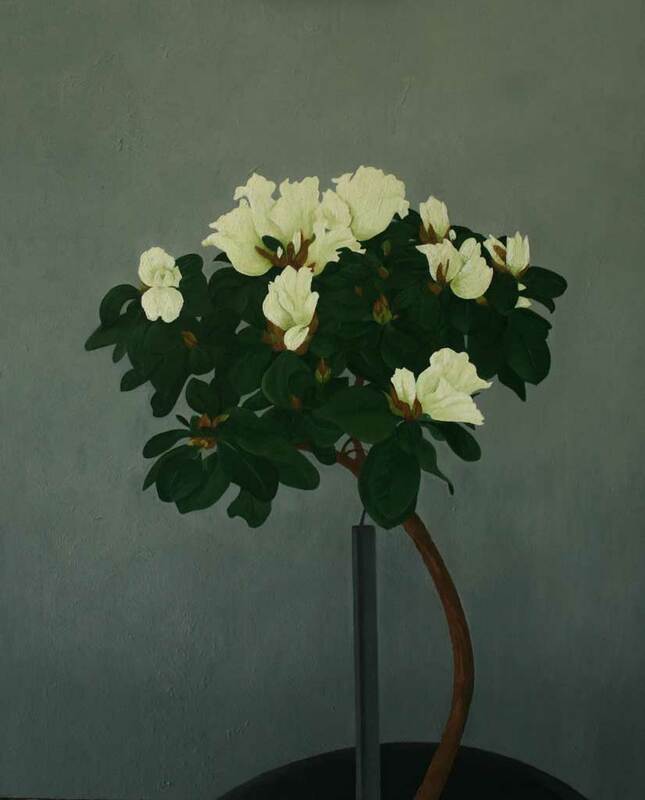 Exhibitions include the Royal Institute of Oil Painters, the Hunting Group and the Royal Academy Summer Exhibition. 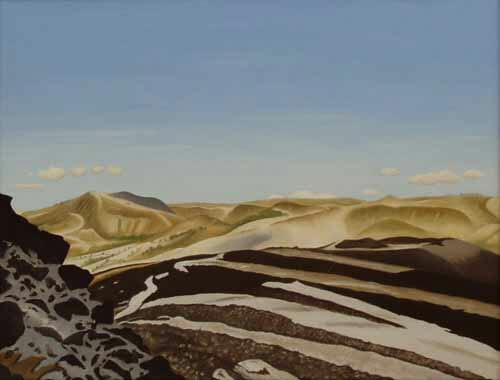 More recently showing work at The Lynn Painter-Stainers, The Discerning Eye and The Threadneedle Exhibitions. She has had two solo touring exhibitions of her coal mining images. Her work is in private collections including, Doncaster Museum and Art Gallery and the National Coal Mining Museum for England.